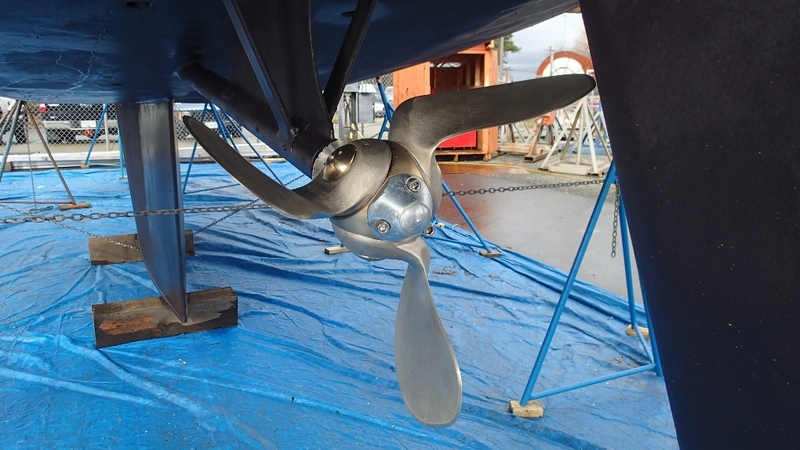 We also noticed a similar improvement in speeds when we changed to our feathering prop a year ago. 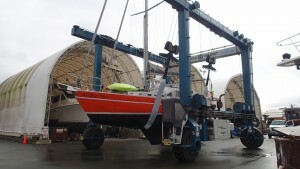 Ours is an Autostream supplied by Seahawk in Melb. Aust. Good travels! !